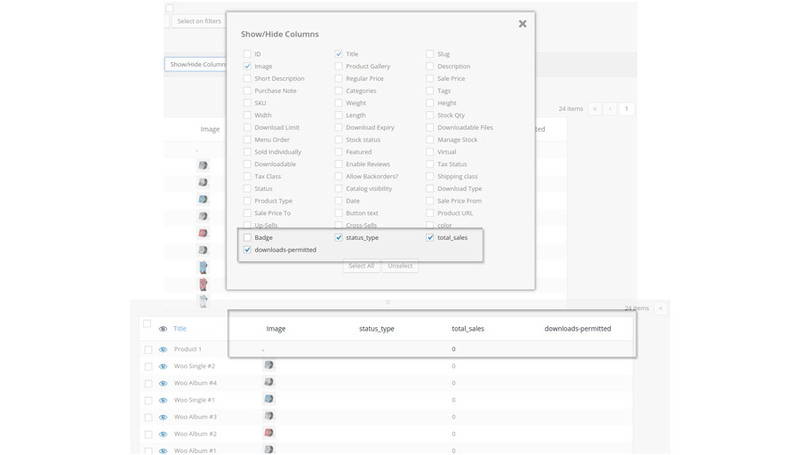 Let’s see in few steps how to edit the custom fields on the products of your shop in a massive way. 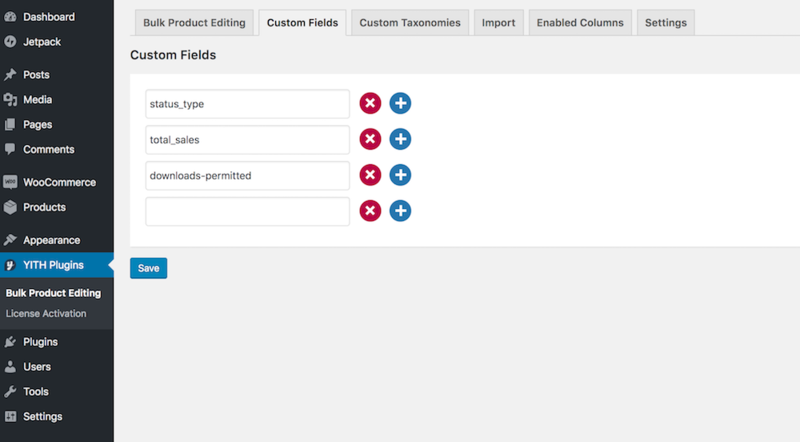 First go to “Bulk Product Editing -> Custom Fields” and insert the custom fields you want to edit. 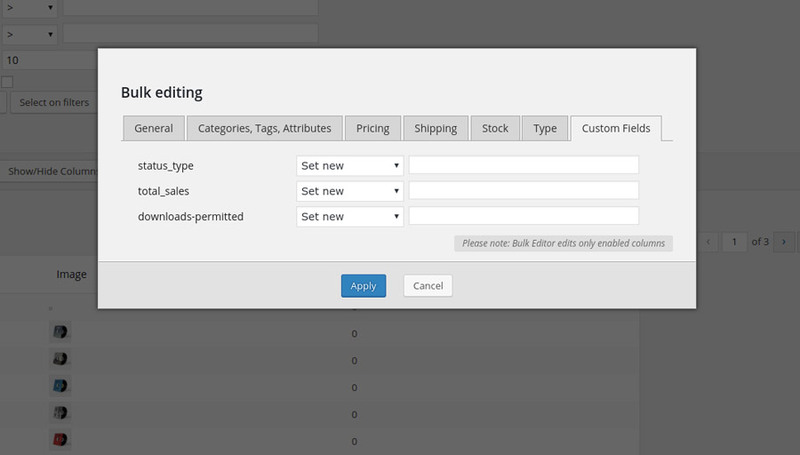 Go back to the “Bulk Product Editing” tab, here you can edit the custom fields value like any other field: from the popup or from the table. Please note: If you want to edit the value from the table, don’t forget to enable the specific custom field column.